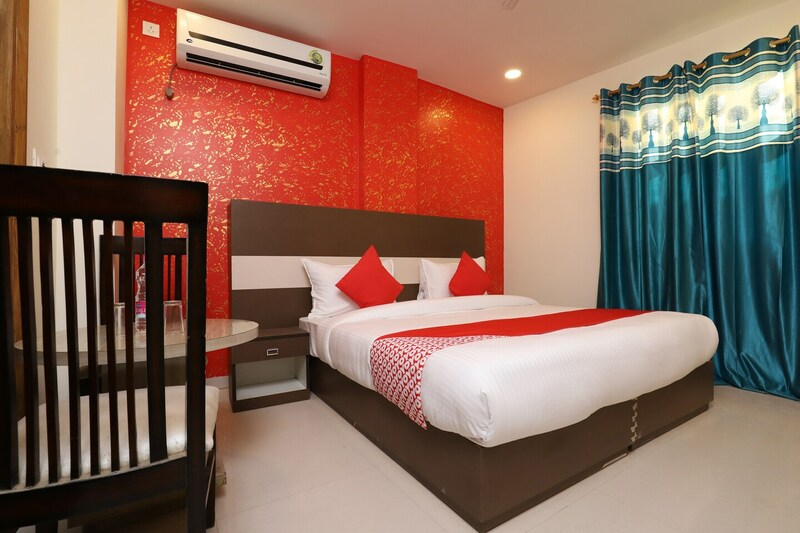 Hotel Airway is a tasteful hotel with modern and bright interiors, located in Block A, Mahipalpur, in Delhi. The hotel is only fifteen minutes away from the Indira Gandhi International Airport. It is close to the Rose Garden and Aravalli Biodiversity Park. A classy reception with tiled walls and an elevator are the first highlights of this hotel. The rooms feature vibrant wallpapers, modern furniture and ample lighting. The bathrooms are stylishly tiled and have the latest fixtures. The rooms are equipped with AC, TV, king size beds and free internet access. The hotel also offers power backup, card payment facility and parking space. The hotel is close to various eating joints like Moti Mahal Delux, Indian Hotel & Restaurant, Burger Wala and Resto 37.